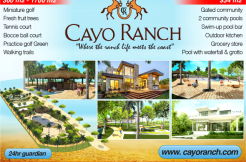 One of the best lot locations in Puerto Cayo! 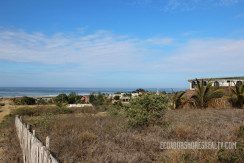 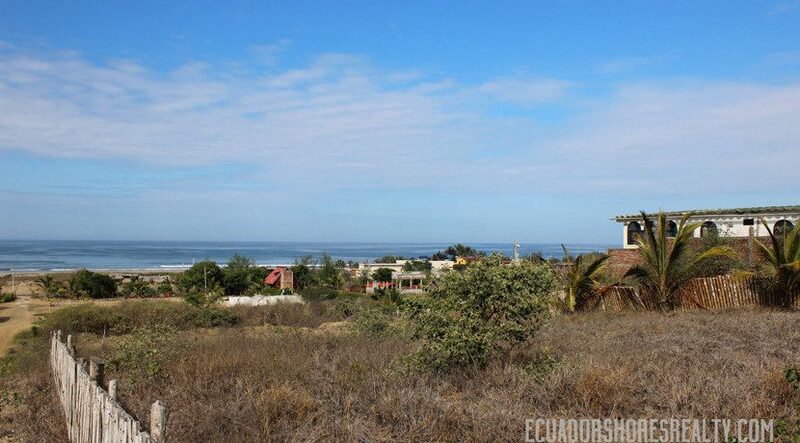 Sitting atop a hillside across from the beach, gives this property the perfect vantage point to see the beauty and tranquility that is Puerto Cayo! 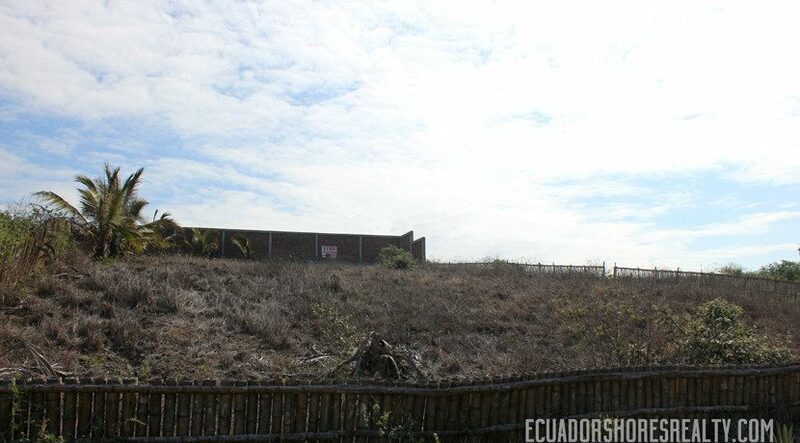 At 1200m2 or just under 13,000sqft this large lot is perfect for building your dream home! 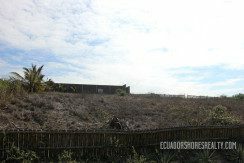 It has plenty of room to not only build your home but also have ample space left over for a pool, garden, fire pit or something else to rival Mr. Miyagi’s back yard! The area just in front of the property was recently made green space by the local municipal so you will never have to worry about your view being blocked by another building. 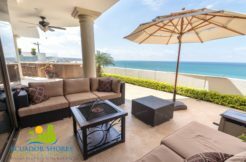 Just picture it….laying in your hammock on the back deck, shade from your coconut tree and the sea breeze coming in for the perfect topper to your relaxation heaven! With the beach just a few steps away, you can imagine sunset strolls along the waters edge or collecting seashells as you pass the time realizing that you finally made it! 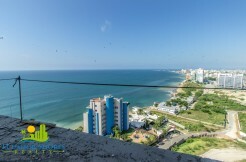 Just reduced to only $60,000 this is an amazing opportunity that won’t last long so contact us today! 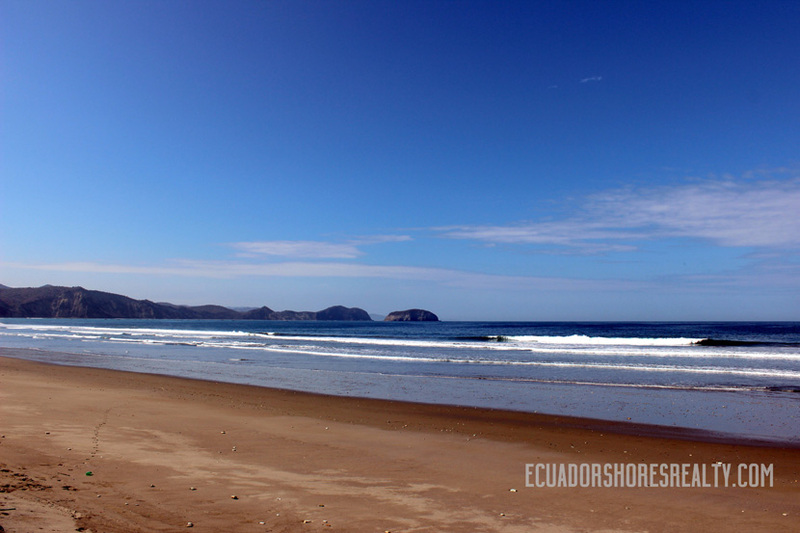 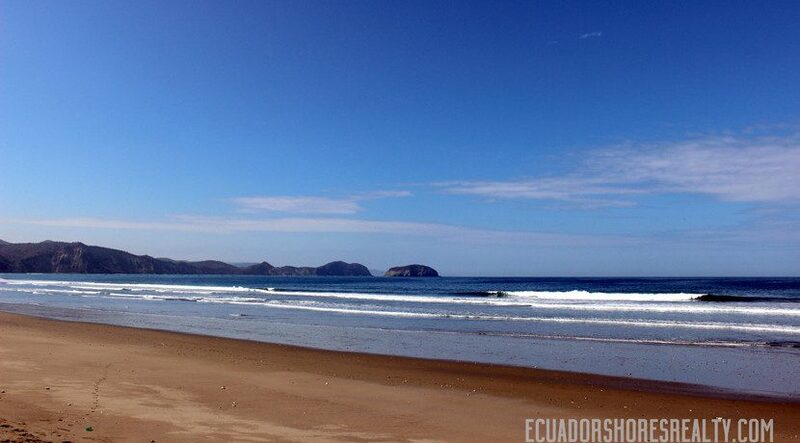 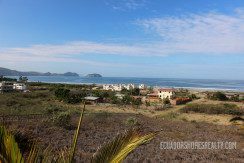 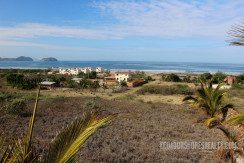 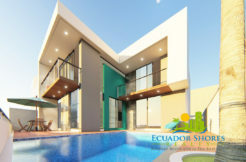 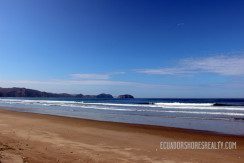 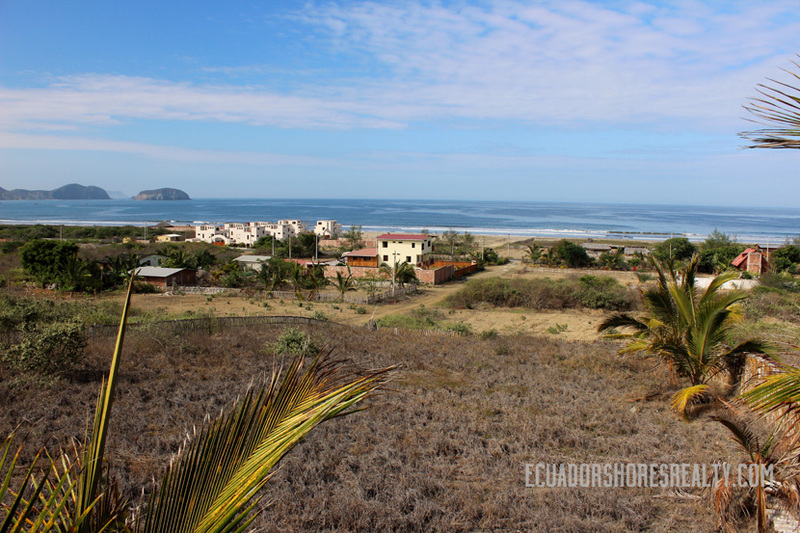 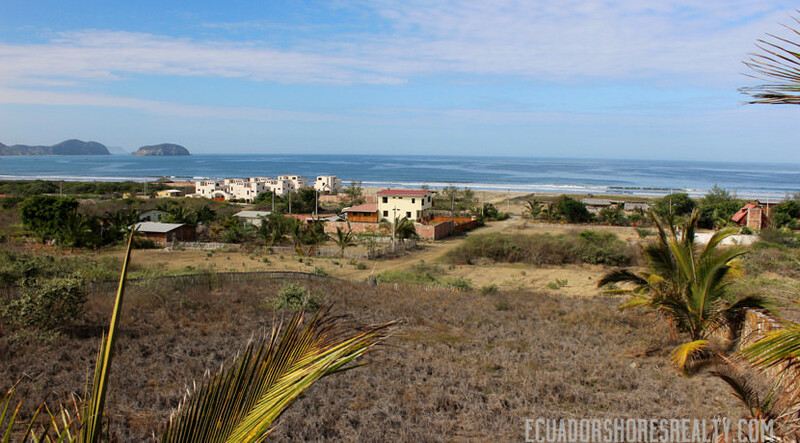 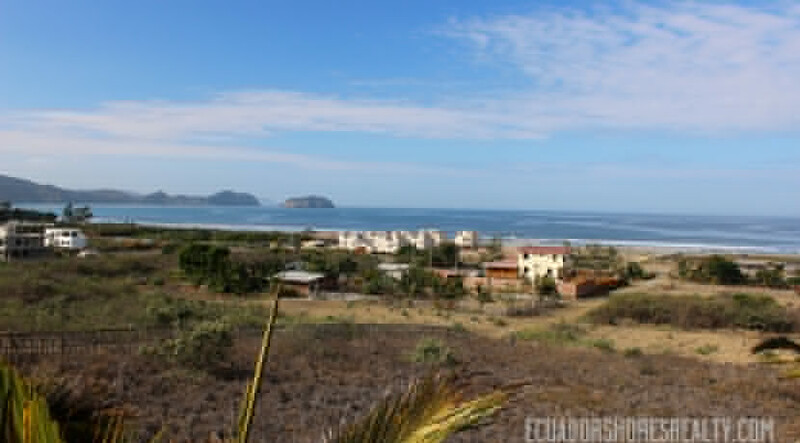 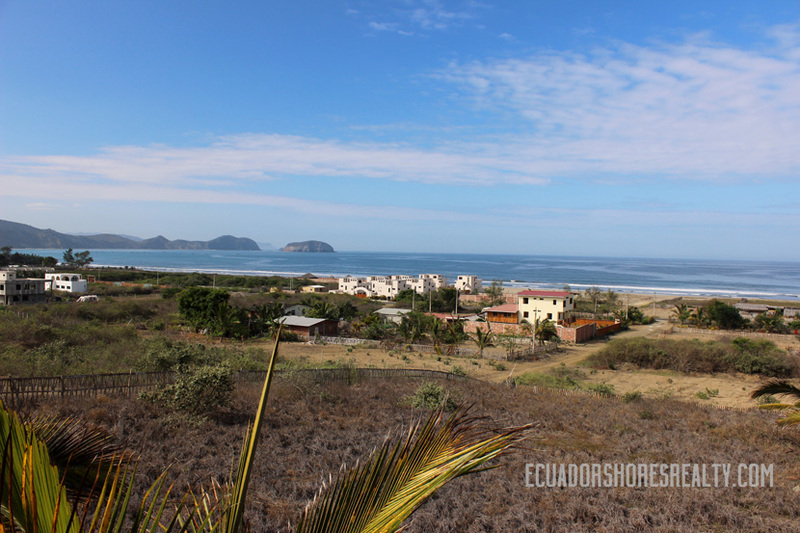 3/2 Poseidon Manta Ecuador beachfront condo for sale!